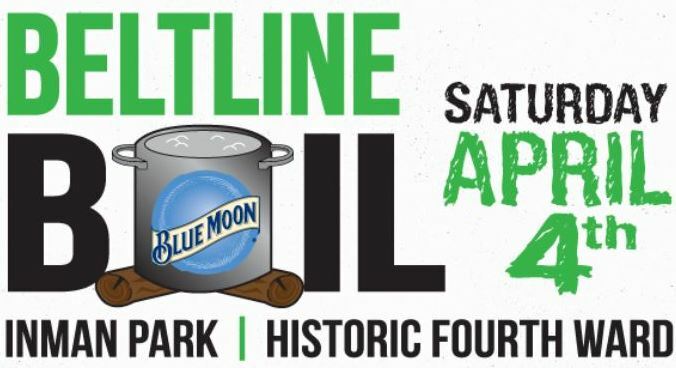 Today is the day for the Beltline Boil Food Tasting Event until 8:00 pm this evening. This is the 2nd annual celebration of low country cookin’ and a way to give back to the community. Each featured restaurant is raising money towards the charity of their choice. Live Music, food, and a chefs competition for the charity will be on hand. With the weather looking sunning and mild temperatures, there will surely be a crowd of hungry visitors. I will be attending and will post photos upon my return! It begins at 11AM -8PM at the Fourth Ward Skate Park. Tickets on sale at the entrance. 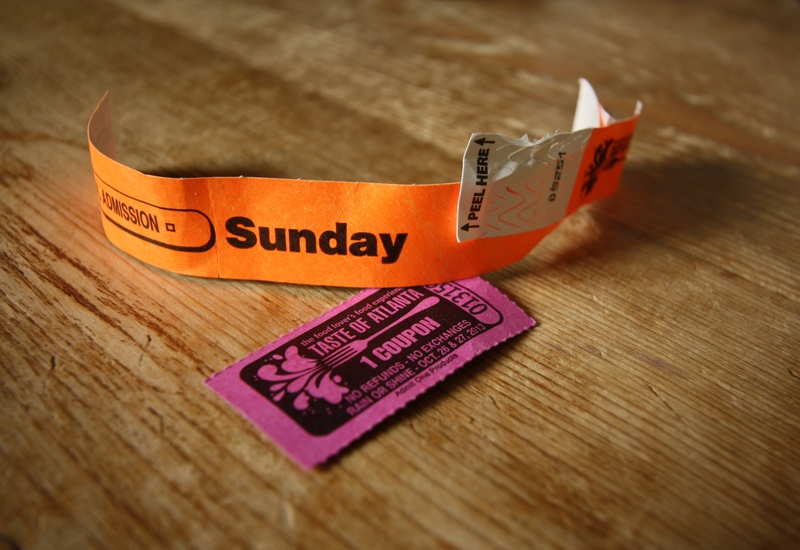 5.00 admission, $20.00 each for a tasting ticket, Enjoy! New York Pizza In Alpharetta-Finally! I am in love with this Pizza! Finally A New York Pizza Place located in the City of Alpharetta. It just opened last month and by the same owners that own the best Bagels in town ( B&B Bagels). When you order the pizza, be sure to order the Antipasto Salad as well…So Delicious! The food taste as good as it looks and from what I hear, this best keep secret is out and the place can be pretty busy for dinner. The menu can be viewed at www.VincenzaPizzeria.com. 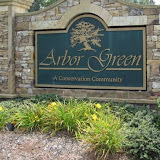 Address: 765 D McFarland Parkway-Alpharetta GA 30004. 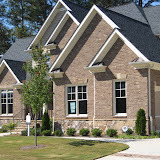 Posted by Deborah Weiner | Discussion: Comments Off on New York Pizza In Alpharetta-Finally! OK, before I begin, do not laugh. My husband and I go out to dinner about 3 times a week and we went to the North Point Mall in Alpharetta recently in search of new pillows. Well, it was dinner time by the time we got ready to journey to the mall and we tried the Farmers Basket in the food Court. It was so good, I felt the need to share how good. It is real Southern Dining, just located in the Mall where you would least expect it. I had Sweet Pork tips with green beans and Macaroni and Cheese. Delicious! You must try to believe and with the Holidays coming up, you will Thank me I am sure! I ventured out last Thursday to check out the Food Truck Alley Alpharetta located on Old Roswell Street between 5 to 9PM every Thursday until October 23, 2014. Check out the food trucks websites below. On Thurday there is usually between 6 to 8 rotating food trucks to choose from as well as live music by local artist. 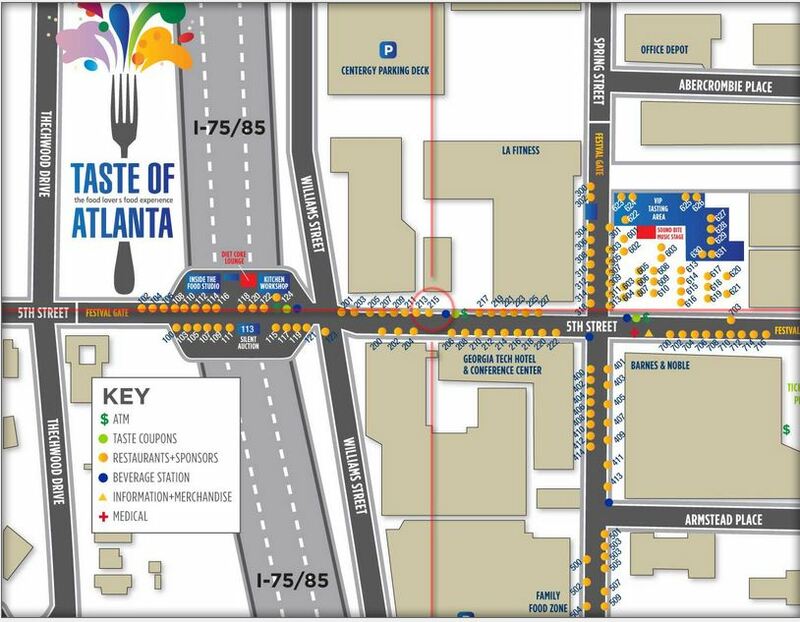 Taste of Atlanta is this weekend! Now as a matter of fact and you missed it yesterday. It is not too late and that is why I plan on being there to experience the Taste of Atlanta and take some great pics as well on Sunday. This event is being held October 25 through the 27th rain or shine. It looks like we will have great weather too!!! Taste Of Atlanta Website For More Info. More than 90 of the top Atlanta Restaurants and best chefs will serve up their specialties at this year’s food festival. Arrive early to enjoy your tastes with plenty of space. Head down to the 5th Street Bridge first for live demos, sponsor sampling and great restaurants! The festival opens at 11:00 a.m.
CANS Taqueria In Crabapple-Milton Georgia-YUM! 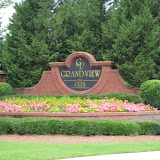 CANS is in the heart of old town Crabapple, convenient to Milton, Alpharetta and Roswell. CANS is a wonderful local North Fulton Restaurant located just east of the silos on Crabapple Road. 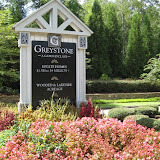 I love all these dining experiences we Alpharetta / Milton locals can enjoy! 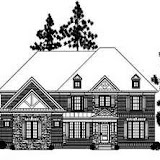 Soon Atlanta resident’s will be coming to Crabapple for Dining! I have had the pleasure of eating at Cans Taqueria twice now. The first time, not soon after they opened and we ate outside. It was quite busy then and I remember liking the food enough to return, but also remember it was a bit to cold to sit outside. My second visit was before the early dinner rush just last weekend and we ate inside with our daughter. 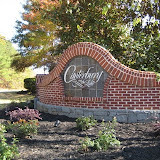 The atmosphere was wonderful and service very friendly. Speaker Music is good too. Apparently the Tequila Drink varieties that they serve here are one of their specialties, but on this occasion, water for me. Maybe next time, Sangria? Anyway, the Chicken Quesadillas were the best I have tasted in a while. Finally a chicken that is well flavored when added and the pale green rice is more flavorful than it looks. I would highly recommend the Fajitas since my daughter gets steak Fajitas whenever she can, and she loved CANS Taqueria very much! You must visit the CANS Taqueria Web Site to see the entree choices they offer and especially their INTERACTIVE Menu! You do not see this everyday! 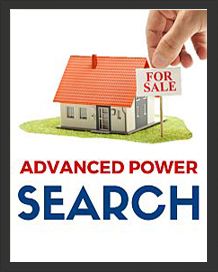 Friday and Saturday 11:00 a.m. to 11:00 p.m. They do accept reservations and call-ahead for parties of 6 or more, if desired. Posted by Deborah Weiner | Discussion: Comments Off on CANS Taqueria In Crabapple-Milton Georgia-YUM! Just a heads up, In my opinion, one of the best local restaurants around town, here in North Fulton County, is Olde Blind Dog Irish Pub. 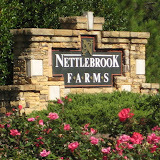 Located at 12650 Crabapple Road, Milton GA 30004, a quiet historic area of Crabapple GA. The interior details of this restaurant is just the beginning. Private booths, outside patio and that Irish Pub feeling, is over the top. The owners spared no expense. From the Blackened Chicken Pasta to the Meatloaf Sandwich, I do believe there is nothing on the menu that would not be delicious. 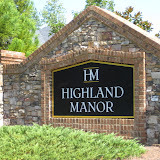 The service is impeccable and you are always greeted with a smile at the door. Word of mouth seems to be working for this establishment. On the weekends it may be a good idea to get there a bit early, to ensure a table with little wait. Bon Appetit!